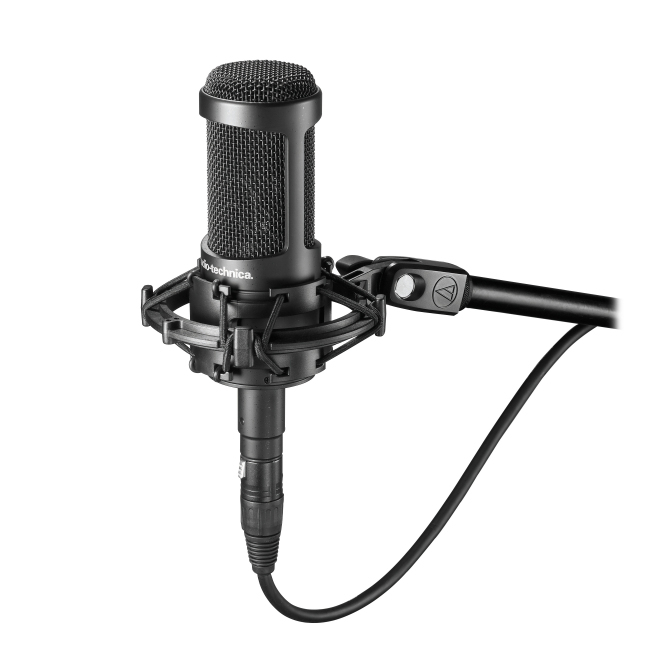 The classic ‘87 is arguably the most widely-used large diaphragm condenser microphone in popular recording history. Rather than base our WA-87 circuit on current incarnations of this mic, we decided to closely follow the early circuit designs that date back nearly half a century. 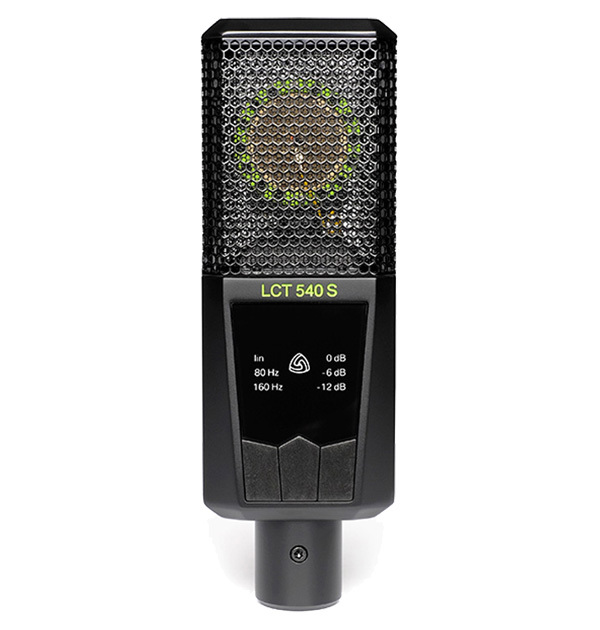 As is true with many classic microphones, engineers who have worked with different versions of these microphones often prefer the warmer, more forgiving nature of the earlier commercially available models. 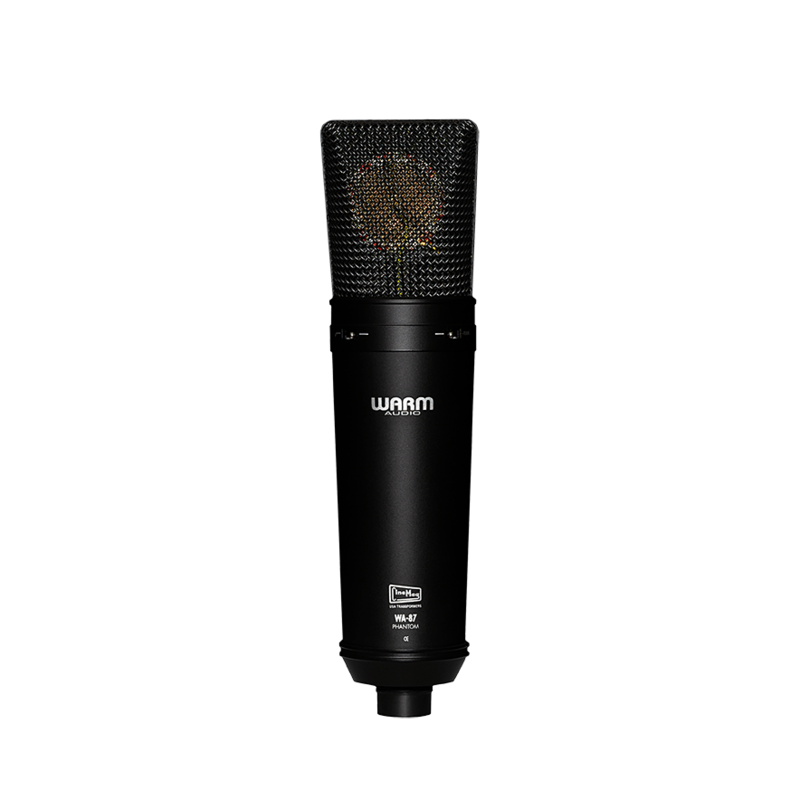 The desire to re-introduce the warm tone of this classic mic at an affordable price to an all new generation of recording artists was the inspiration behind the WA-87. 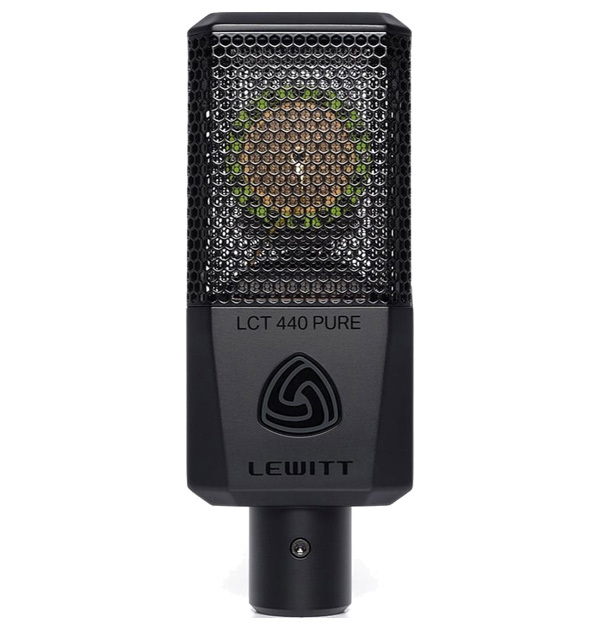 The importance of a good microphone cannot be overstated; but unfortunately, finding a truly great microphone within a budget has always been challenging for aspiring engineers. 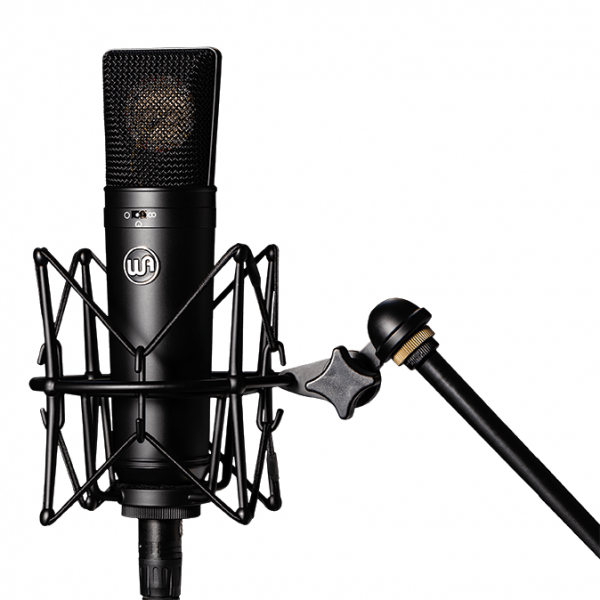 There are very usable microphones available for those on a budget; but top shelf, classic studio microphones are financially out of reach for most people. We applied all that we know about bridging this barrier into crafting a microphone that reaches the level of quality and sonics mostly found only in top shelf products, yet sells for a price that is down to earth. 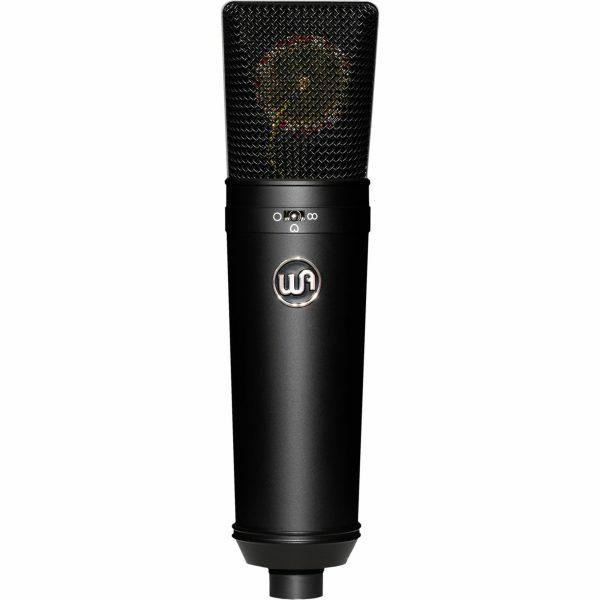 The WA-87 features all discrete, premium components such as Fairchild FETs, tantalum, polystyrene, and WIMA film capacitors, and is rounded off with a CineMag USA output transformer. The WA-87 proudly uses our own Warm Audio WA-87-B-50V custom capsule reproduction stylized after the classic K87 dual backplate/dual diaphragm capsule found in the early ‘87 microphones. 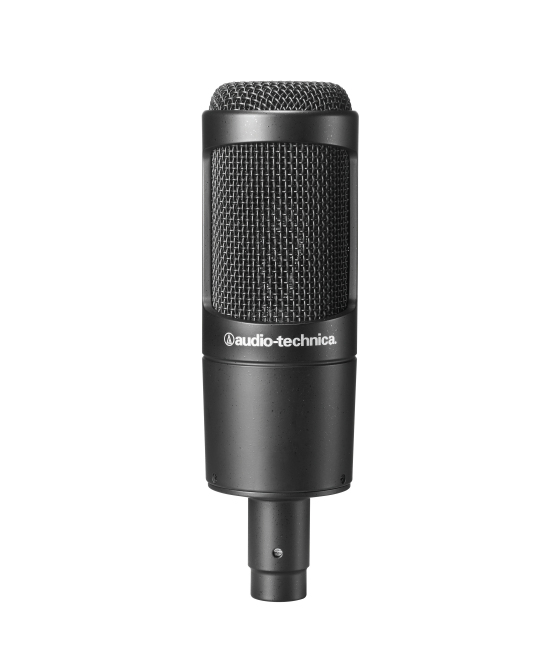 LARGE CONDENSER STUDIO MICROPHONE BASED ON THE CLASSIC “87-STYLE” CIRCUIT. 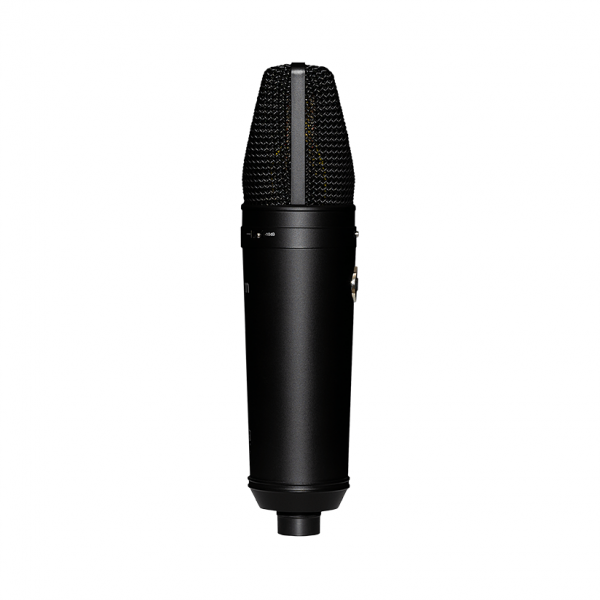 WA-87-B-50V CAPSULE. 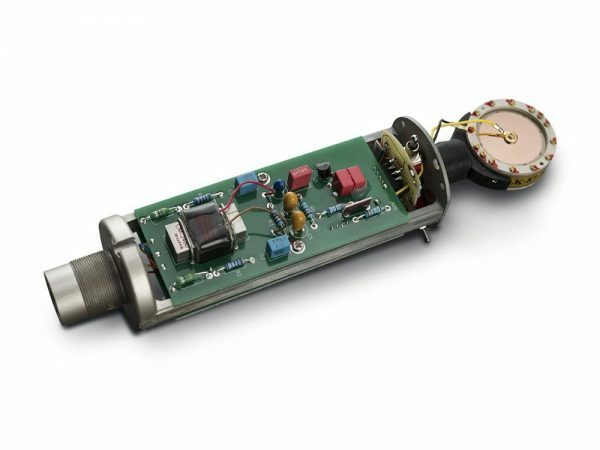 REPRODUCTION OF CLASSIC DUAL BACKPLATE (FOUR WIRE TERMINATION) K87 CAPSULE. 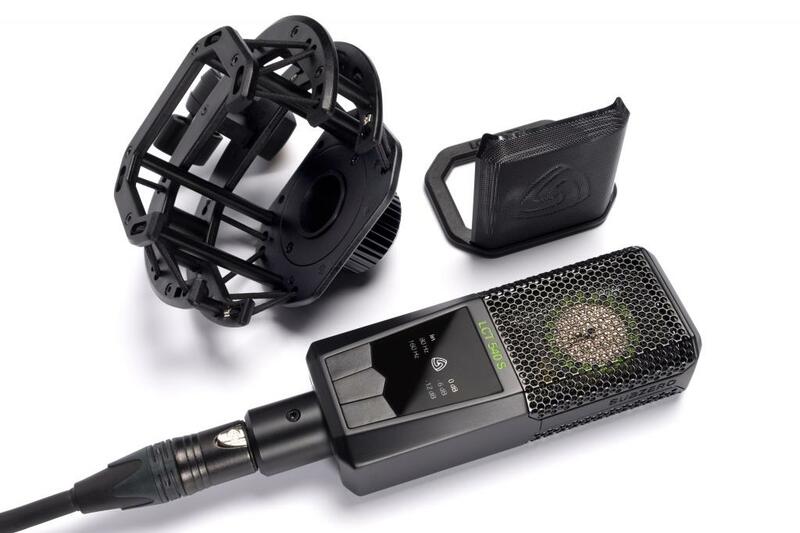 SPL: .5% THD @ 125DB (WITHOUT PAD),132DB. DIAPHRAGM: 6 MICRON THICKNESS, 1 INCH DIAMETER, GOLD SPUTTERED MEMBRANE, NOS MYLAR (PET FILM). 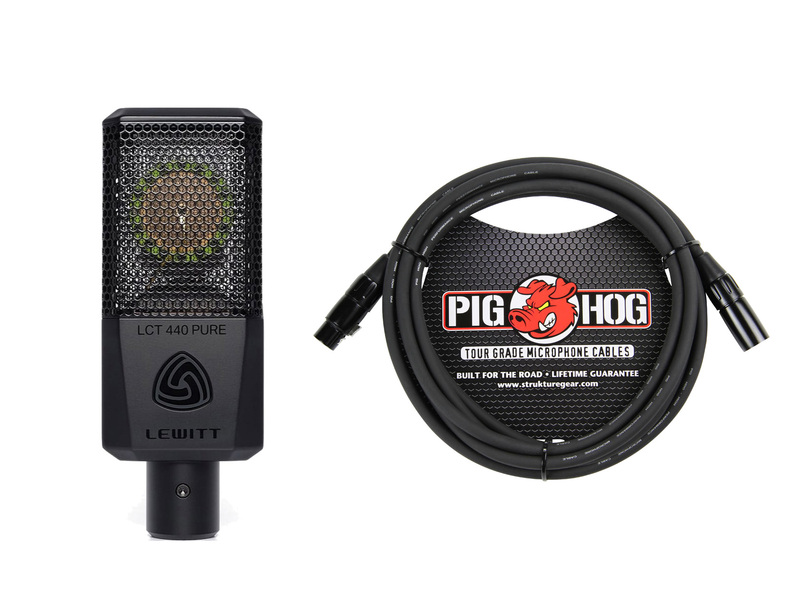 OUTPUT: 150 OHMS, 24K GOLD PLATED, 3 PIN XLR.